From our location at Docklands, berth at popular berthing areas such as Queenscliff, Sandringham, Williamstown, Blairgowrie and so much more. Enjoy the scenery these areas has to offer. Don’t worry about booking a hotel room and staying in just one place. 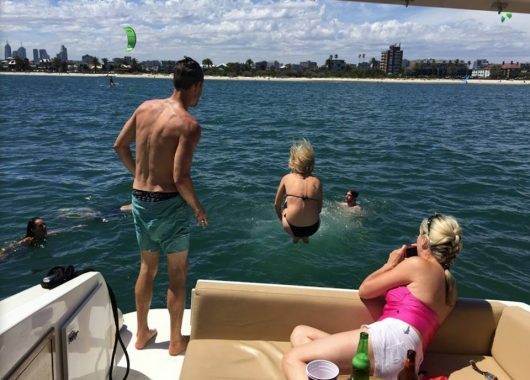 Be mobile in the water whilst on our cruisers. 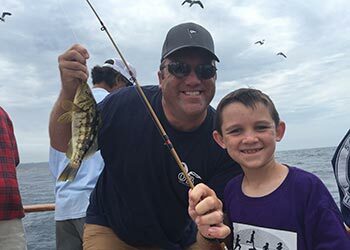 Take the family out on fishing and cook your fresh catch on board. Swim, BBQ, and so much more. You can fully enjoy being away from the city on Easter holidays or any holidays in general. If this is the lifestyle you imagine yours needs to be, then take the first step now and become part of the Pleasure Cruising Club family! Schedule a sea trial to get a feel of how it is like to become a PCC member.